Every Blogger tries his best to achieve the most pleasing outcomes, but without accurate guidance and motivation, no man on this earth can achieve anything. Our major plan is to motivate young bloggers who are the future’s Bill Gates and Einstein. Our task is very straightforward; these youthful armies have the most pleasing talent and all we need is to guide them to the right path. Blogging is not a god gifted thing. To become a blogger, we need to polish our skilled by working day in, and day out. Most of bloggers takes blogging as a one day game. However, they realize the truth when it gets too late to recover. 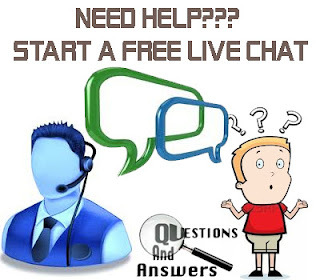 So with Live Help our blogging experts will guide you until you get satisfied from us absolutely free. SEO (Search Engine Optimization) is the most crucial piece of a blog, and almost 80 percent of site traffic depends on it. And if we fail to attract SEO bots to our blog, then it is likely that we may never see our dream come true. 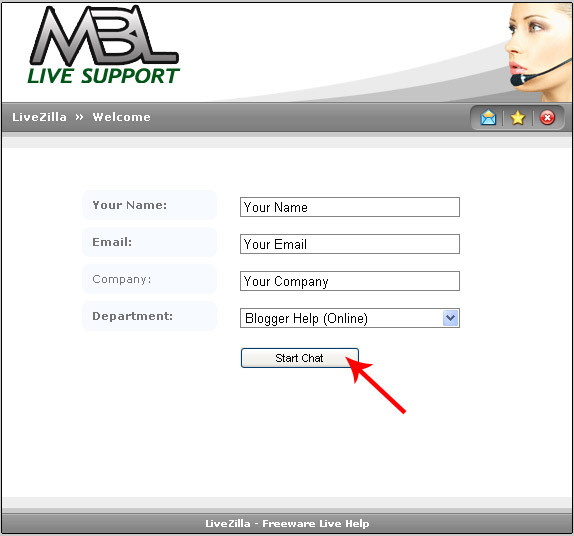 However, MBL is continuing its trend of introducing astonishing services. This time we are introducing Live Help which will allow our users to get free SEO help from our SEO experts without spending a single penny. Here we will not only teach how you can improve you SEO but we will also try our best to answer your questions. Now I am sure you guys are itching to know how the whole process of chatting will work, so here it goes. 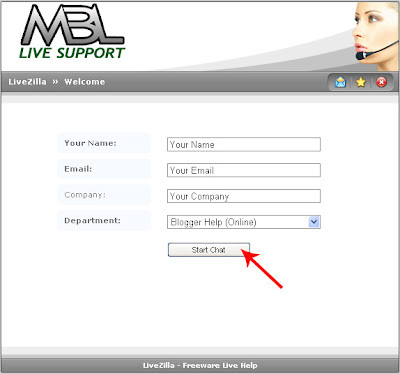 If you have a query and you want rapid consultation from our live support team, then simply navigate to the top of any page of our blog. Still this service is very much new, but don’t worry we will try our best to make our community more consistent and Live Help Support is one step towards reliability. So I hope you will like this unique step of ours and I am certain you will surly take advantages from this service. 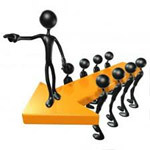 Currently we are focusing on SEO, Blogging and Make money online but your suggestion will be more then welcome. So guys what are you waiting for just go and get your questions answered till then Peace, Blessings and Happy Live Chatting. Thanks Buddy For Liking it, Peace. I need this widget for my blog site. Can you give me please? Give Desk Plugin a try, it's a free ajax/jquery live chat plugin and fully customizable. Go to http://www.deskplugin.com and register. Mera blog delete ho gaya . Jisame adsense account ke liye apply kiye the.Ushi email id se dusara blog creat kiya . Kya mai adsense account ko jod dakata hu. To kaise?